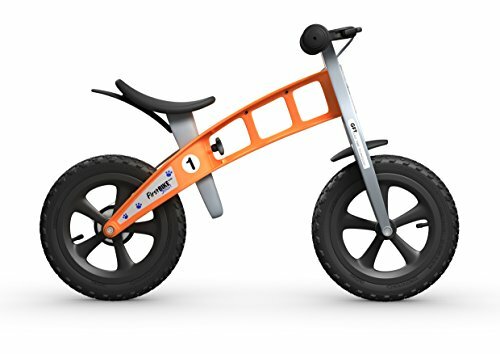 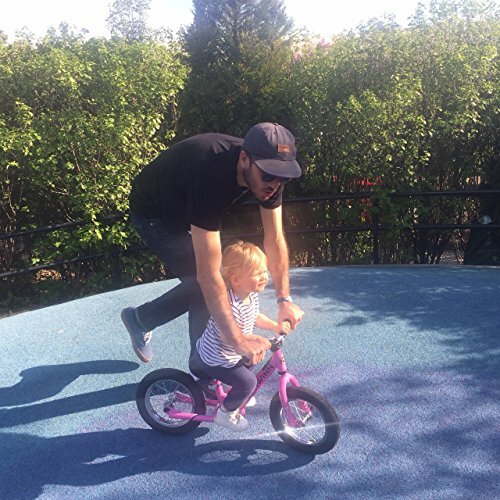 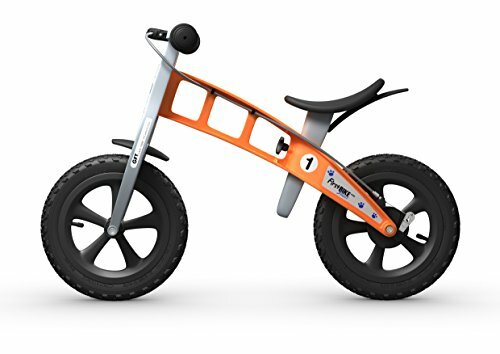 The FirstBike Cross Bike With Brake is a state of the art bicycle that will grow with your little one! 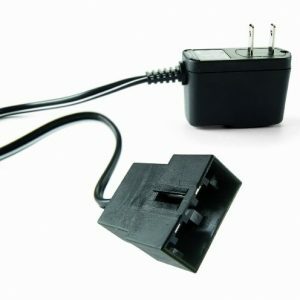 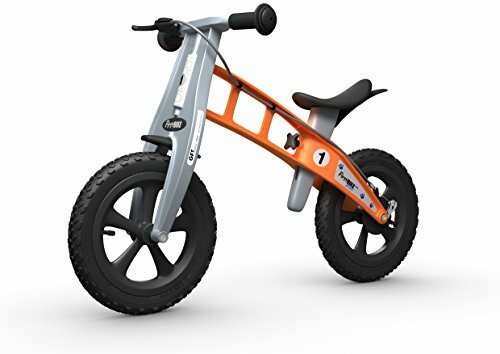 This fantastic buy has an adjustable seat- easily change the seat height with just turning the knob! 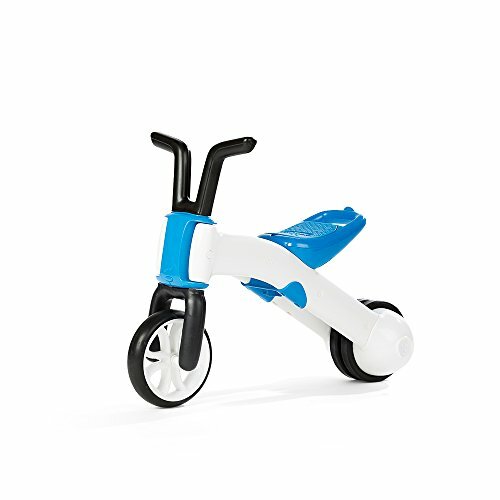 The optional lowering kit adjusts the seat to a lower height making it ideal for small children to ride. 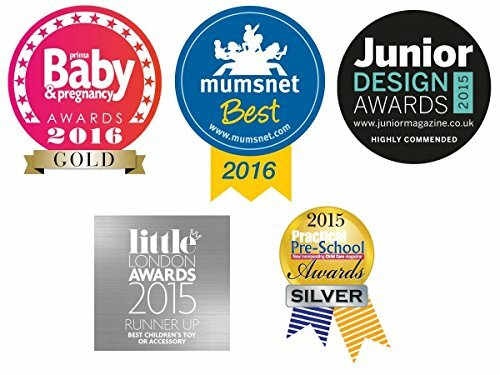 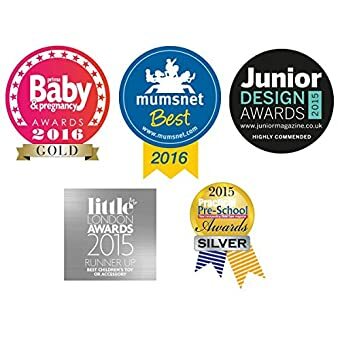 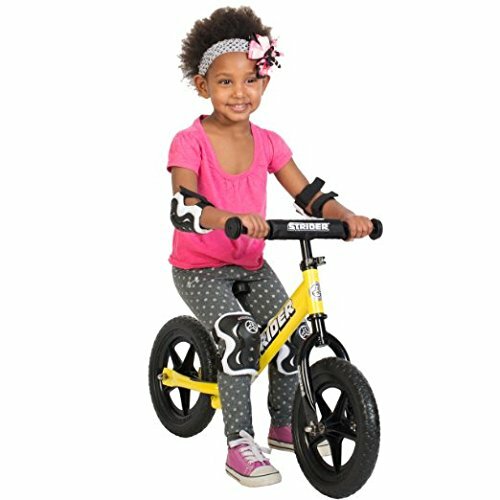 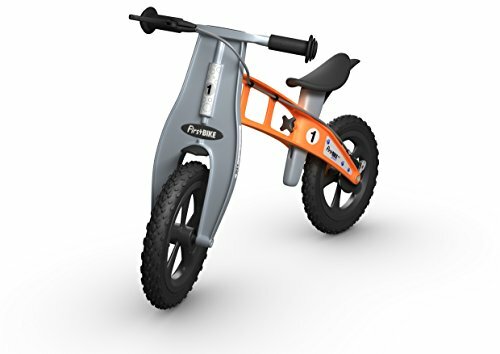 The knob and the optional lowering kit allow children between the ages of 22 months to 5 years of age to enjoy their bicycle for years. 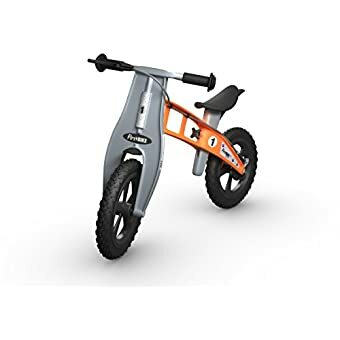 The bike comes with replaceable pneumatic knobby Cross tires with Schrader valves, a soft rubber seat and hand grips, and front and rear splash guards. 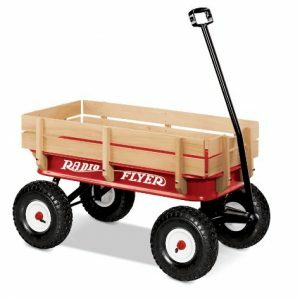 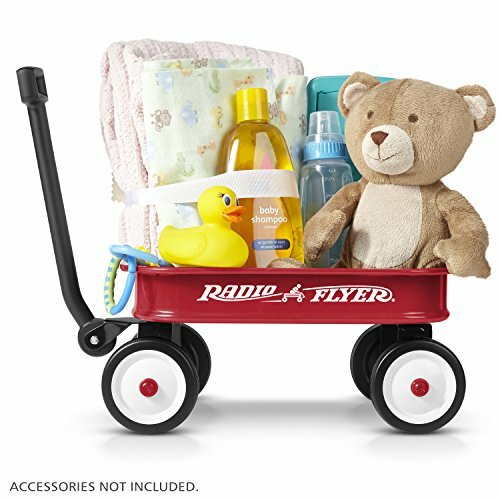 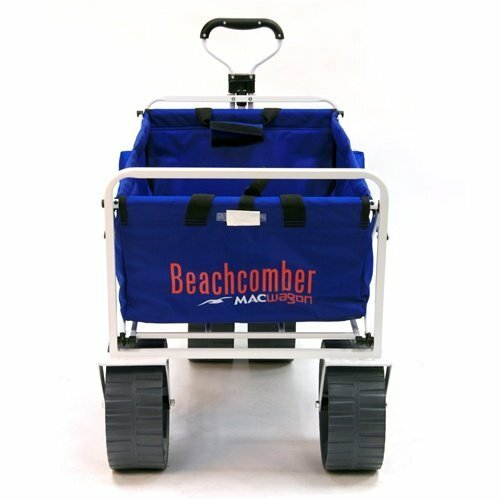 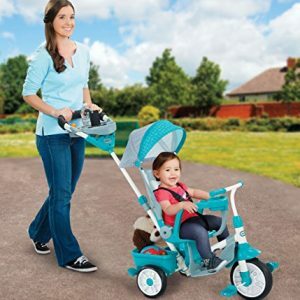 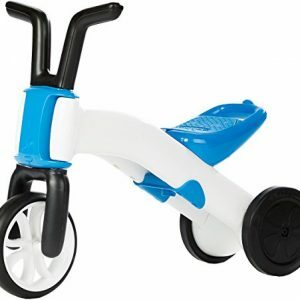 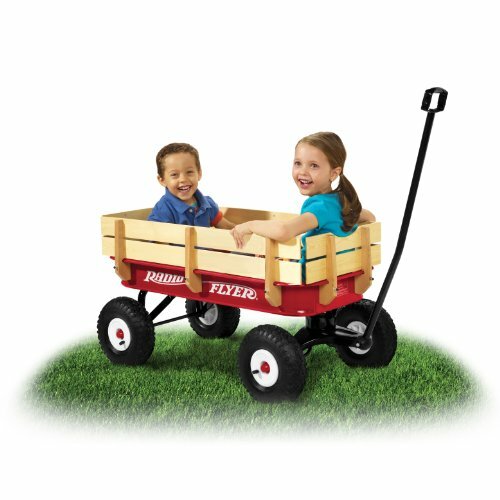 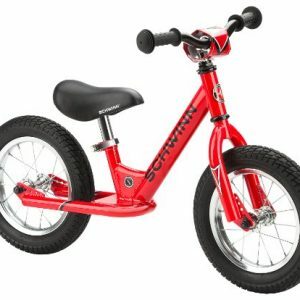 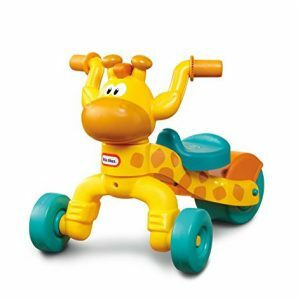 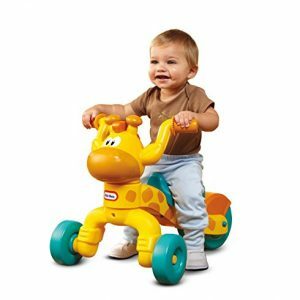 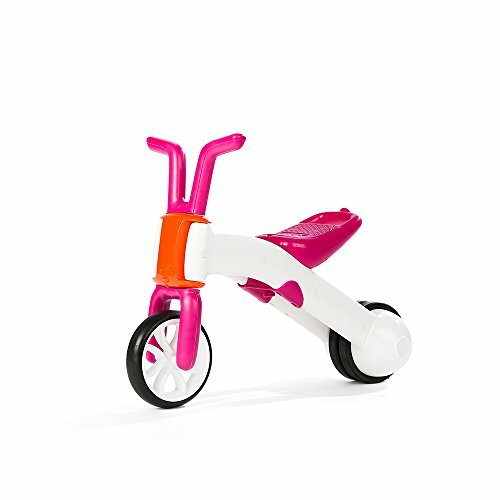 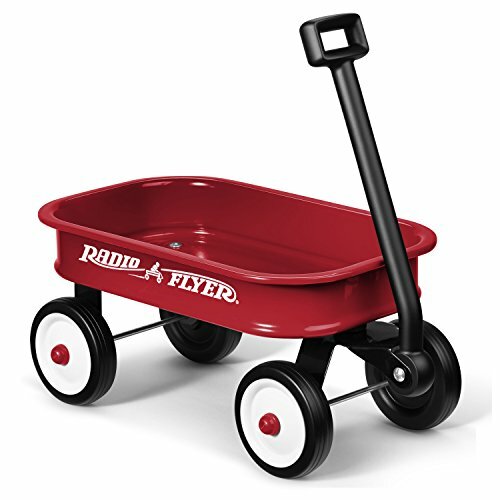 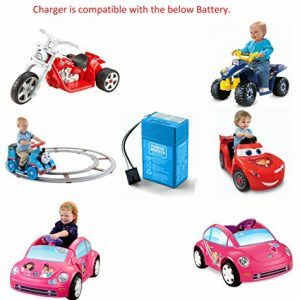 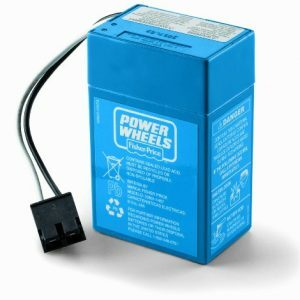 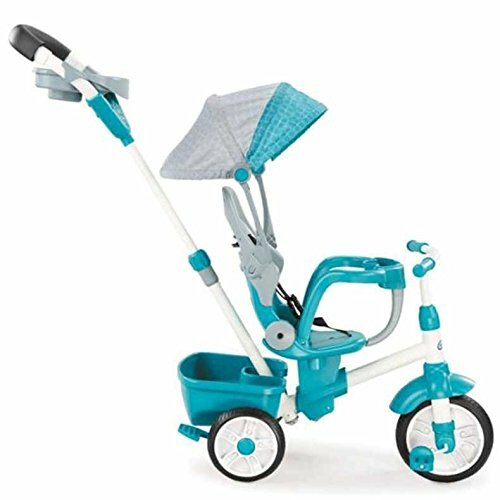 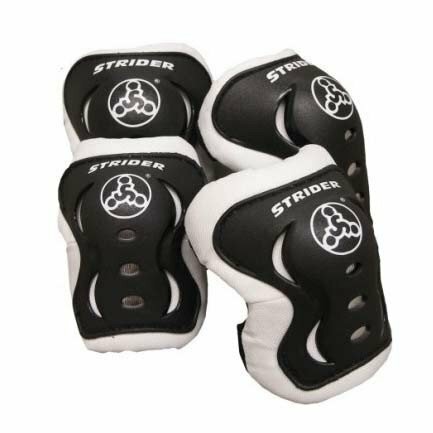 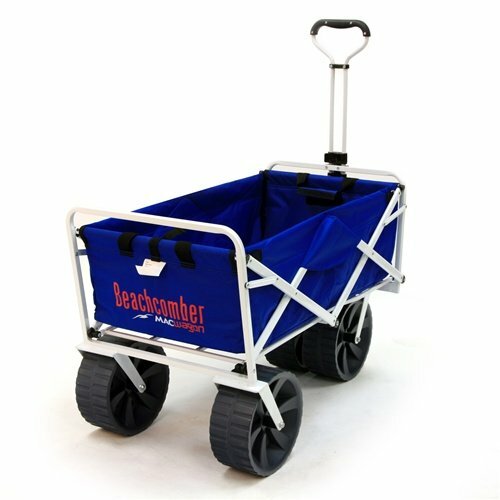 It features a hand brake and a Safety Stop rear drum brake giving your child optimal control. 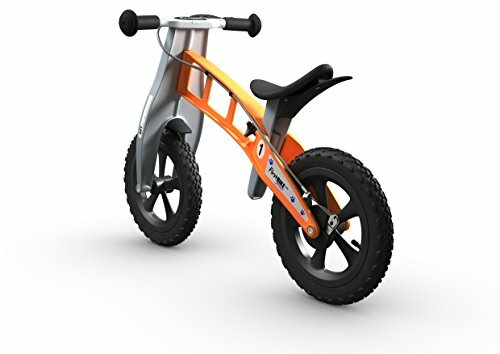 This lightweight composite frame bicycle is rust and insect proof and assembles in minutes! 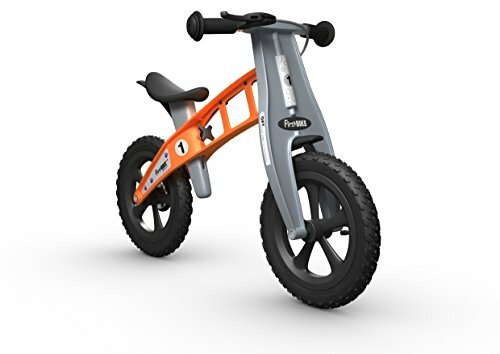 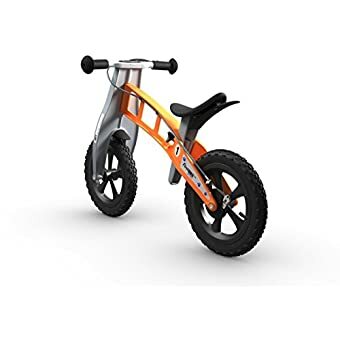 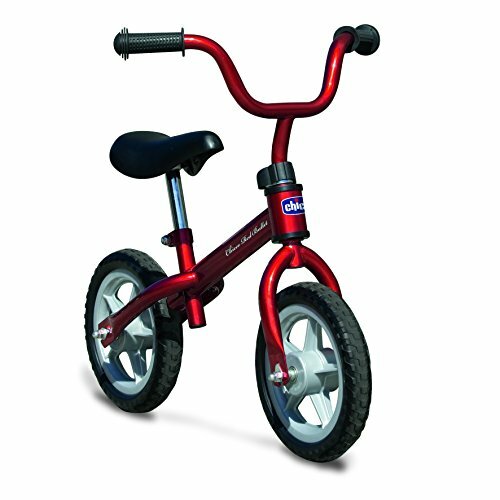 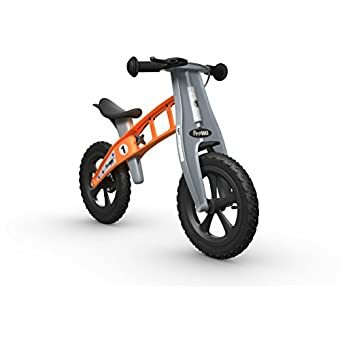 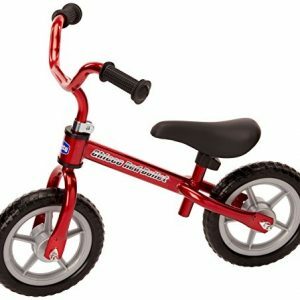 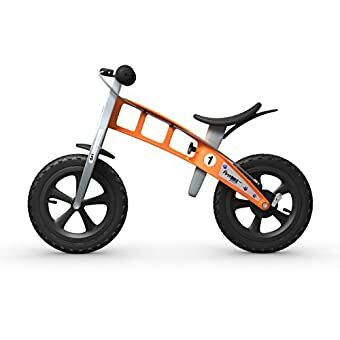 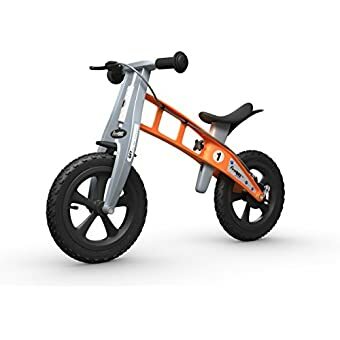 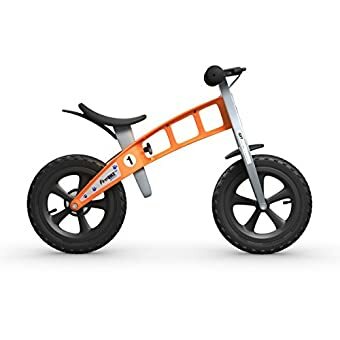 The hassle-free, safe, and fun FirstBike Cross Bike With Brake will become your childs favorite!